Your chance to play with the Tigers! 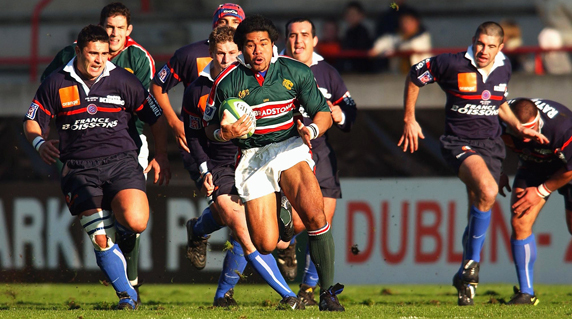 A HOST of former rugby stars will be pulling on their boots again for the inaugural Legion Legends Rugby Festival on 13 July at Wimbledon RFC. The tens tournament features teams from Harlequins, Worcester, London Welsh, Bristol and Saracens – amongst others – with the likes of Waisale Serevi, Henry and Robbie Paul, Hugh Vyvyan, David Rees and Craig Chalmers taking part. 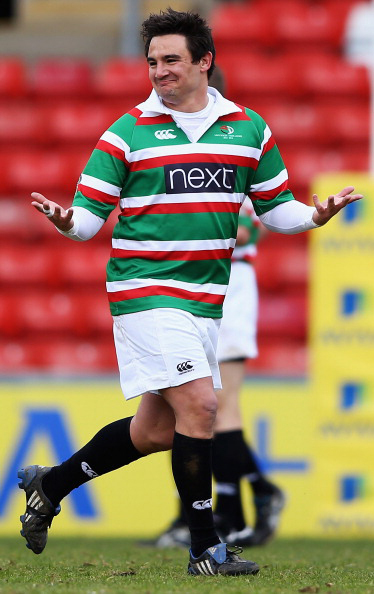 There is also a Leicester team, with Freddie Tuilagi, Leon Lloyd and Harry Ellis on the team sheet – and you could be lining up with them. We’re offering you the chance to be the Tigers’ 15th man, so if you’re over 35 and want to win the chance to play with Lloyd & Co, enter here by 14 June. As well as the legends tournament, there will be mini rugby, a women’s sevens event and a UK Veterans (Over-35s) tournament open to teams of any standard. It’s £45 per player to enter and that includes a playing shirt. There’s live music too.